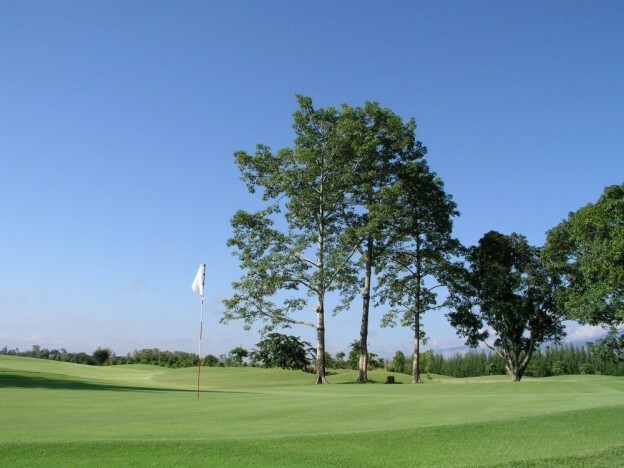 After receiving your golf package booking, the team at Golf Tours Thailand will make all the necessary reservations and send you a confirmation message. We will look forward to receive a 20% deposit of the total amount at the point of confirmation via bank transfer, MoneyGram, PayPal or Western Union, followed by the outstanding balance payment no later than 21 days prior to the start date. In the unfortunate case that you will have to cancel your booking, we will be able to refund you 100% of your paid deposit if received more than 21 days ahead of your arrival. If we receive your cancellation less than 21 days of your arrival, we can not guarantee any refund.